Work has started on the new 600-room Sofitel hotel at ICC Sydney, owned by leading investor Dr Jerry Schwartz and being developed by Lend Lease. 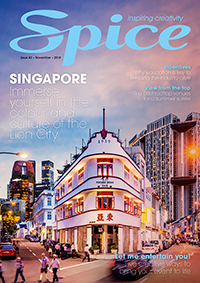 Schwartz said, “After nearly a year of planning, and discussion of the specifications to ensure that the ICC hotel is of an international five-star standard, together with the flavour of a Sofitel, we have finally broken ground, and are beginning to commence the excavations for the basement area and foundations. “There will be many spectacular features both within and outside of the hotel to give the ‘wow’ factor needed of a hotel in such a fantastic location,” said Schwartz. 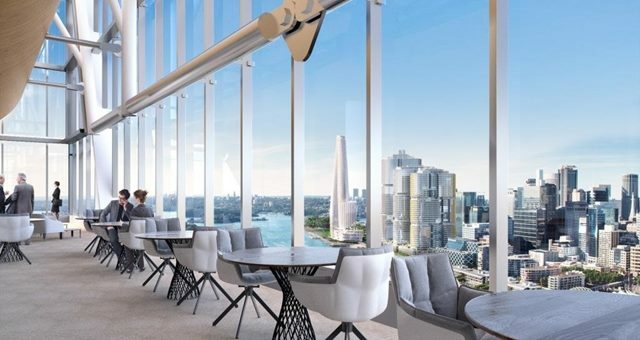 The new-build, 35-storey Sofitel will be both a flagship property for Accor in Australia and for Schwartz, who owns some of the nation’s most coveted hotels. The property is due for completion in the second quarter of 2017 and will also feature a range of food and beverage, leisure and business facilities, that are yet to be announced. 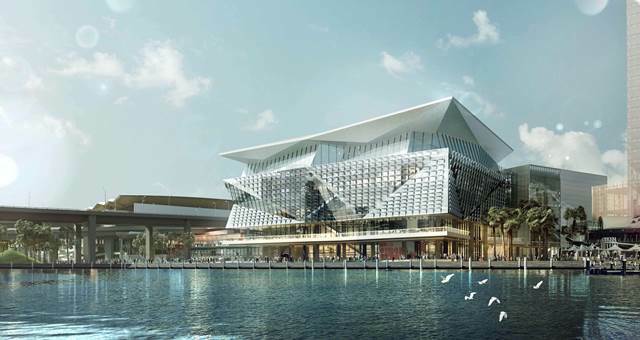 The greater ICC Sydney development, which includes a new 50% larger exhibition and convention centre and an 8000-seat theatre, is due for completion at the end of 2016. 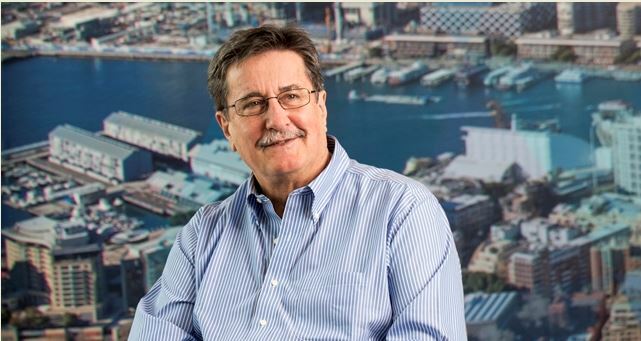 Lend Lease is funding, developing and building the new Sofitel Sydney Darling Harbour and on completion it will be sold to Dr Schwartz. 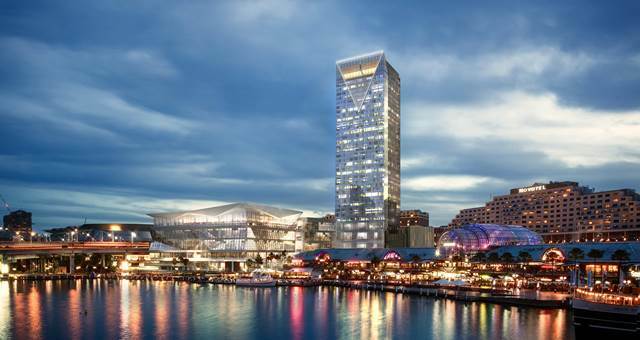 Lend Lease’s Executive Project Director Rob Deck said that they are ‘very excited to now be on site to start work on the new ICC Sydney Hotel in Darling Harbour’. “The hoardings are up and site establishment and infrastructure enabling activities are well progressed to make way for the commencement of construction. Piling for the building foundations will be the next key activity and then we can start the main construction program. 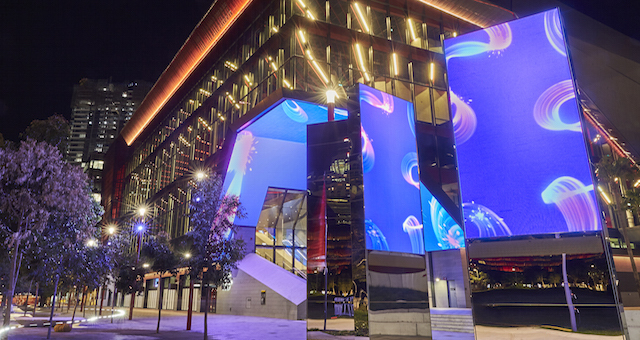 “The landmark luxury hotel is a fantastic project that Lend Lease is very proud to be developing and delivering for Sydney, alongside the adjacent venue, ICC Sydney, that we are also building,” said Deck. 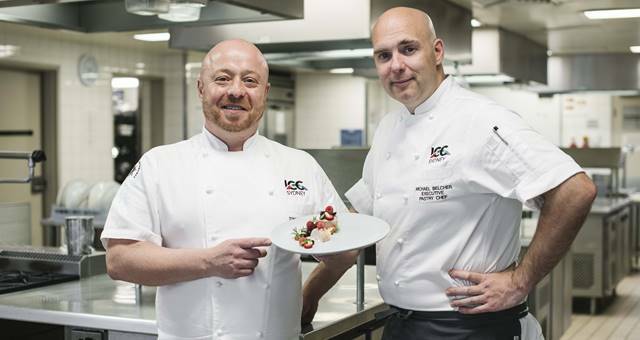 To view a video of the new ICC Sydney development, click on the YouTube image below.